Team York get back on their bikes 4 cancer! 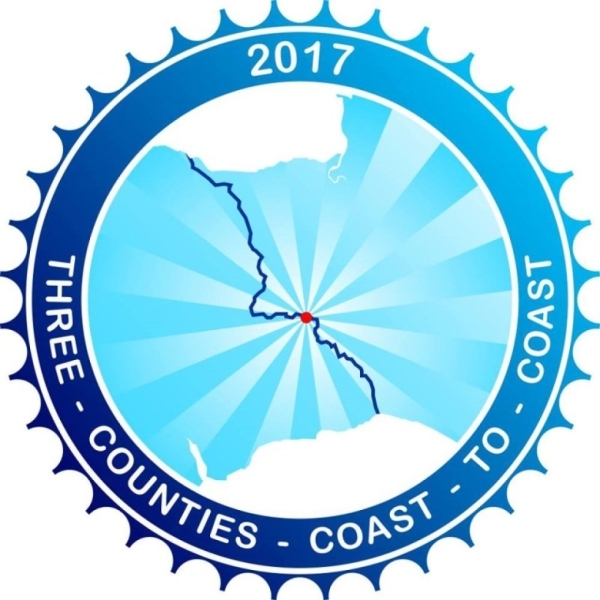 On Sunday the 10th September 2017, Team York will take part in the Three Counties Coast 2 Coast bike ride. Team York will be riding in aid of S.U.R.E. Charity - the Beacon Centre at Musgrove Park Hospital, Bike 4 Cancer and The Blackdown Hills Community Bus! 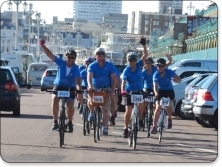 In 2016 'Team York' took on the 54 mile London to Brighton Cycle Ride in aid of Bike 4 Cancer. 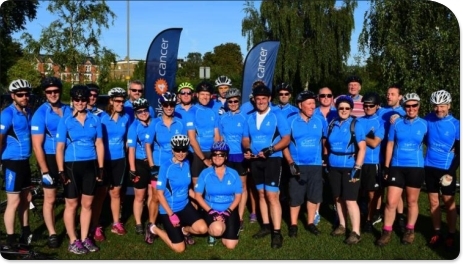 The 28 Team York riders and their supporters managed to raise an astounding £11,030 for the charity. On the back of this they have decided to organise their own charity event for 2017 working with Bike 4 Cancer. 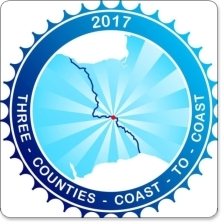 Participants can choose to either cycle 20, 45 or the full 65 mile event. Those who have chosen to complete the full 65 miles will start on Minehead seafront and then finish on Charmouth beach. Please sponsor Team York and leave your words of encouragement below. 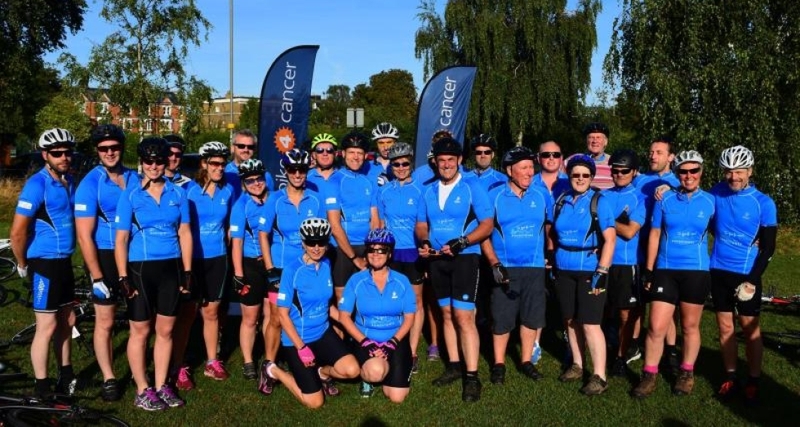 Donation Form : Team York get back on their bikes 4 cancer! If you tick this box then your name will be listed as a donor on the Bike 4 Cancer website. Ronnie Rodrigues will cycle in the BM Ride! 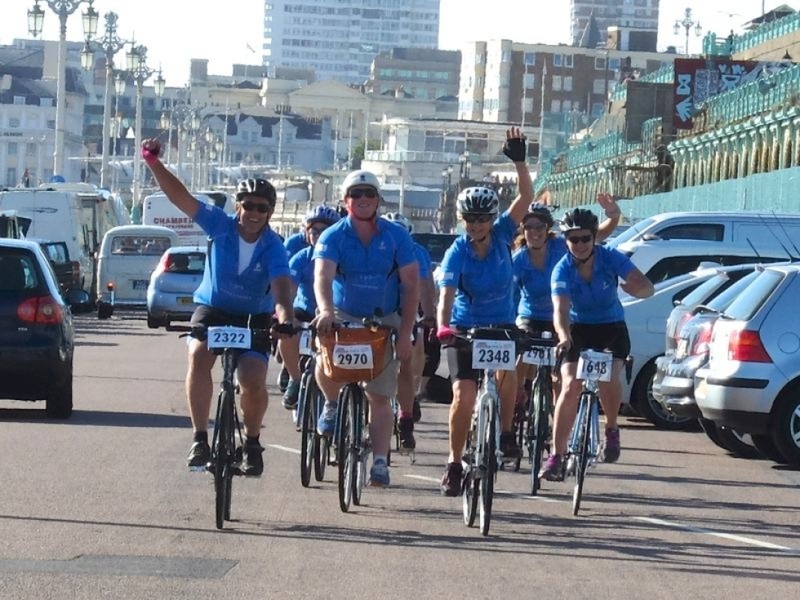 Mel Thompson and her London to Paris Cycle Ride! Lauren Lewis is cycling from London to Brighton! New Cycling Jerseys ON SALE!! !